Microsoft Windows 10 build 17661 ISO files are now available for download. 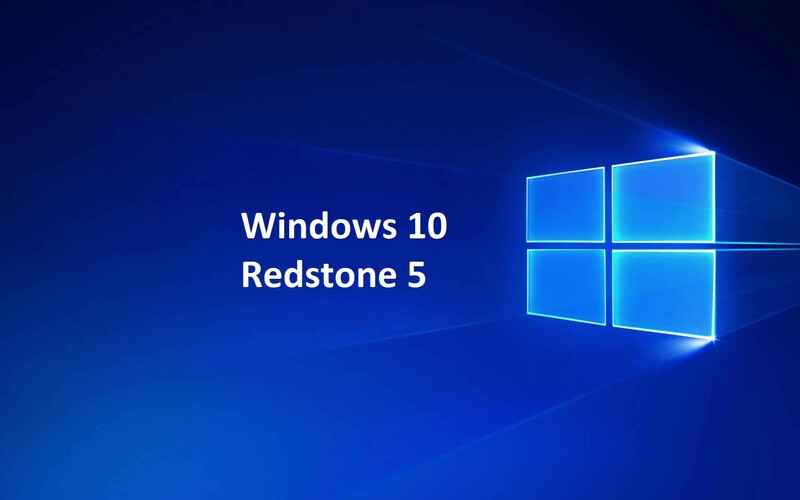 The latest Redstone 5 build comes with a big list of new features and improvements. The new modern snipping experience is here to help you effortlessly capture and annotate what you see on your screen. In addition, Windows Defender Security Center is now called Windows Security. You can still get to the app in all the usual ways – simply ask Cortana to open Windows Security or interact with the taskbar icon. Read more about build 17661. You can now download latest Insider preview build ISO images files for fresh installations. The new Windows 10 17661 ISO includes all Windows 10 editions including Home, Pro, Cloud, Enterprise and Education Editions in one single ISO file. Download the ISO files from the link below.